1. 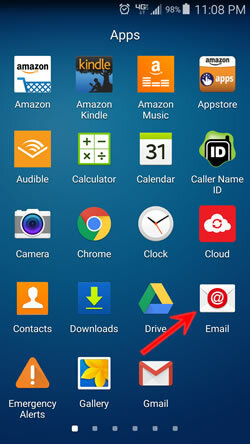 Locate the Email app in your App drawer and tap to open it. 2. 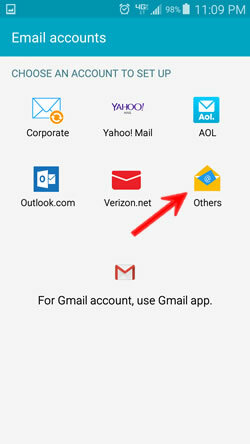 Choose the option listed as 'Other' or 'Others' to set up your new email account with your phone. 3. 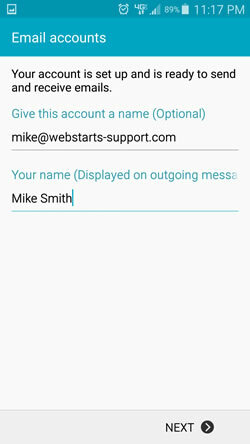 Enter the email address you are setting up as well as the password for the account and then click 'Next'. 4. We will be using IMAP for this set up. 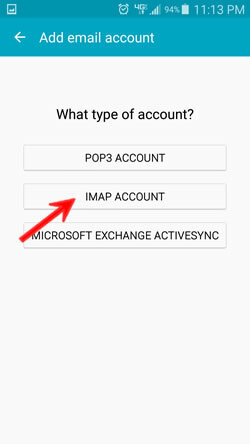 Tap the IMAP button to get started. 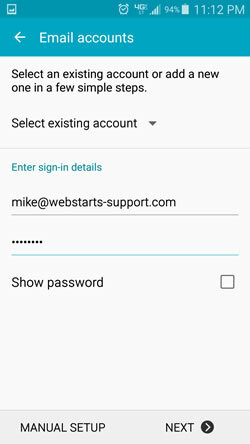 Enter your full email address and password in the Username and Password fields. Enter 993 for the port setting. Enter 465 for the port setting. 9. 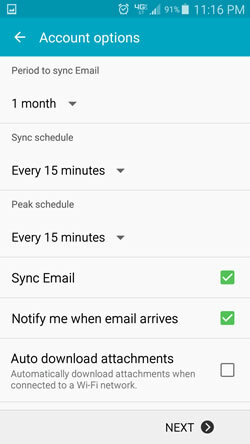 Once done, click Done With Accounts and then you should be able to send and receive emails using your new email address. 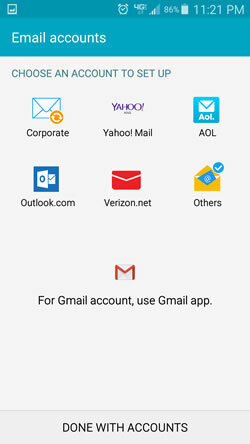 Get a great looking email address to match your custom domain. 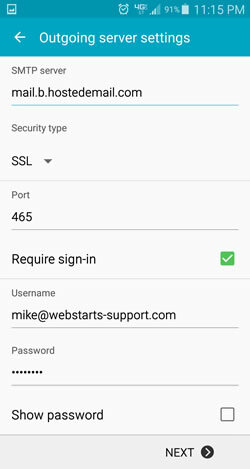 Use WebStarts.com.